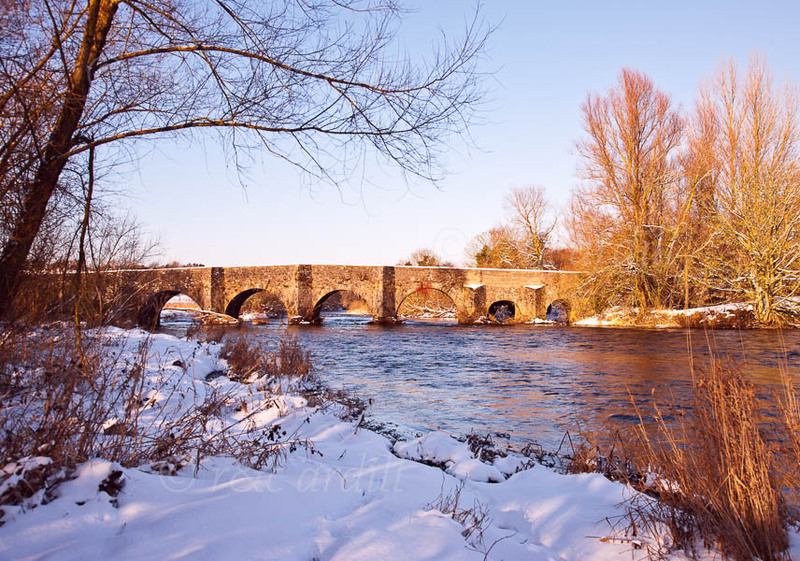 Photo of: East Coast of Ireland: Meath: Navan: Kilcarn Bridge. This photograph was taken during the very cold spell in early December 2010. It is an early morning scene about an hour after sunrise.